The agenda is group driven discussions centered on business topics like raising capital, management, recruiting, leadership, etc. Chat & Chew stresses the importance of sharing relevant materials, in an effort to leverage the group experience to raise the bar of understanding for all. Write down your concerns, think them through and focus on the task at hand. Prioritize your list according to deadlines by placing number next to them. Early action develops into active problem-solving that will clear away the very things that can turn worrying into skillful action. “STOP!” Think about your options, then sleep on decisions so you will be less likely to regret your choice later. “Think outside the box!” Let your ideas incubate. Never underestimate the power of the unconscious mind to come up with positive solutions that might have occurred to you. “Ask somebody for help!” Consult with professionals within your Chat & Chew group and most of all go easy on yourself and loved ones. Take breaks between tasks, forgive yourself for mistakes and get back in the game. Are you looking for a continuous learning platform where you are the expert and all learning content is curated by you? If so then you have come to the right place. 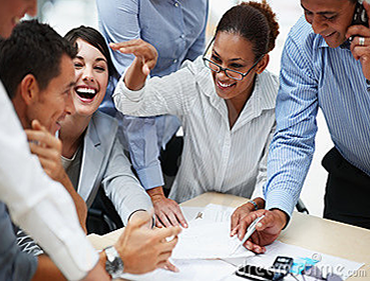 Chat & Chew is for entrepreneurs and professionals committed to accomplishing stretch goals. If you are trying to launch a business, take your company to the next level, make a bigger impact in your current role, or anything that represents a real leap in your professional life - then this group will offer critical support and insight to guide you toward your goal. 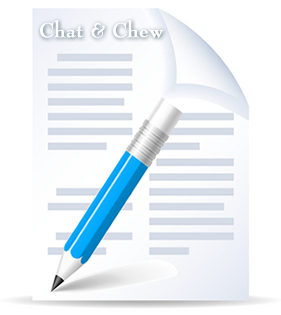 Through the Chat & Chew network you can collaborate with other like minded professionals. 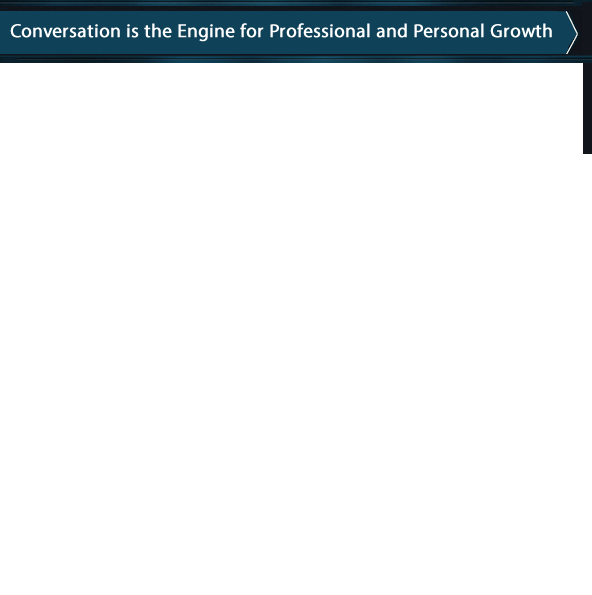 If you chose to be a Chat participant you will be given numerous opportunities to advance your personal goals from remote locations or Chew right here from the Chat & Chew cyber environment. Groups are six to ten non-competitive peers who confidentially collaborate to advance each others’ careers, businesses, and professional interests and meet periodically for mutual brainstorming/accountability sessions.” Members present their challenges and report on their progress to gain perspective, insight, and support in a powerful way that aggressively moves them toward their goals - far more certainly and faster than if alone. Meetings are created to deal with the hard strategic and management challenges of making something happen, as well as the frequently more complicated human realities around the fact that the fear of failure is usually far more damaging than failure itself. It is important to be clear while expressing your ideas. Many think that they are ready to enter a group and jump right in. Remember this is your business and your life you are putting a new emphasis on so, treat it that way. Do so by taking time to schedule an hour for personal brainstorming. Purchase a new writing pad to jot down issues that feel have been important to successes in your business. Place each on a separate numbered line. Beneath each write a short sentence about your idea. This way if it is being brought up in your group, you will always be on target and can express yourself professionally so that everyone can have something to apply to their own individual businesses.